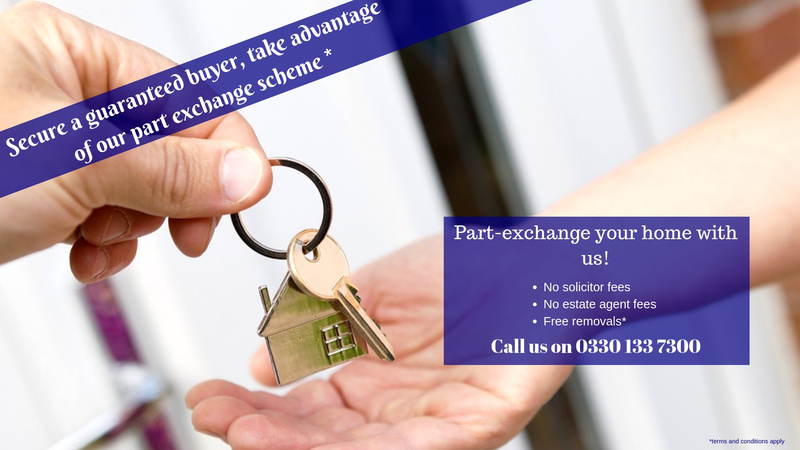 After you have placed a deposit on your new home and confirmed you wish to proceed with our Part Exchange service, you will be asked to provide us with details of three local estate agents. We ask you to provide the details so we are not seen to be coercing the price. We will then arrange for three agents to visit and provide to us the true market value of your home. We will also carry out our own research to make sure the information we are being told is correct. Once we are happy with the results, we put an offer to you for how much Wyldecrest Parks will buy your property for.